• Rising US bond yields prompt some fresh selling at higher levels. • Weaker commodity prices further collaborate towards capping gains. The AUD/USD pair trimmed some of its early strong gains and quickly retreated around 25-30 pips from session tops. The pair failed to build on early up-move and once again met with some fresh supply ahead of mid-0.7700s, negating a heavily offered tone around the US Dollar. 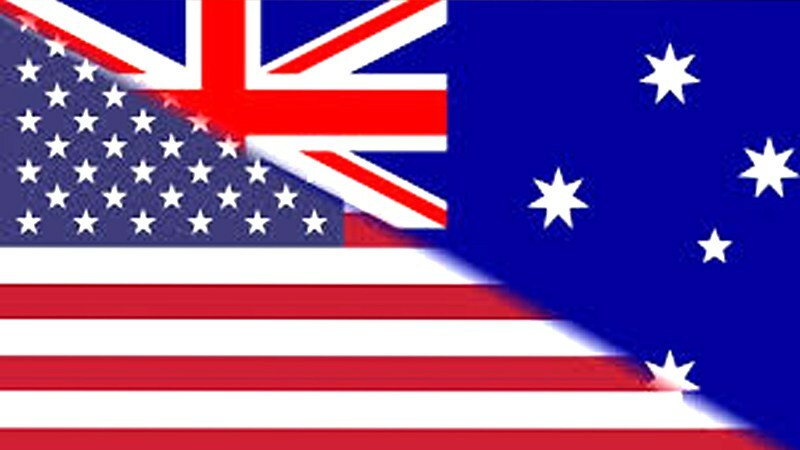 A goodish pickup in the US Treasury bond yields was seen as one of the key factors prompting some fresh selling around higher-yielding currencies - like the Aussie. This coupled with weaker copper prices further dented demand for the commodity-linked Australian Dollar and collaborated to the pair's retracement slide to the 0.7720 regions. The pair's inability to build on early up-move now seems to suggest that bulls lack any strong conviction and the near-term trajectory might still be far from over. Hence, a resumption of the pair's prior weakening trend, led by some fresh technical selling, now looks a distinct possibility. Moving ahead, investors now look forward to speeches by various FOMC members for some fresh impetus amid empty US economic docket. A follow-through retracement back below the 0.7700-0.7690 region now seems to turn the pair vulnerable to extend the downfall towards 0.7640 intermediate support en-route the 0.7600 handle. On the upside, bulls would be eyeing for a sustained move beyond mid-0.7700s, above which a bout of short-covering could lift the pair further towards reclaiming the 0.7800 handle.